800 Michigan patients will take part in the new $2.2 million research. 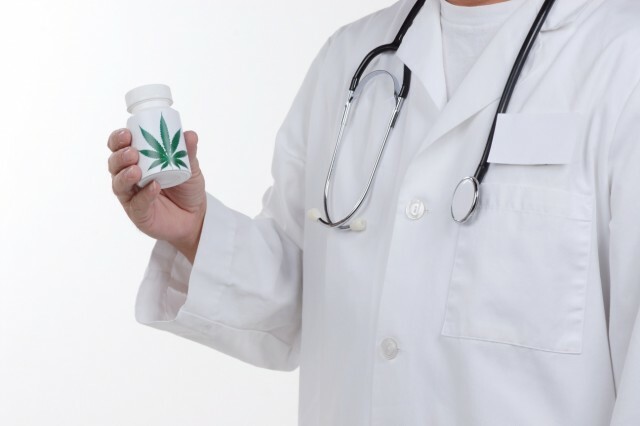 Thousands or even millions of patients all over the country use medical cannabis to ease their pain caused by such serious diseases as different types of cancer, glaucoma, diabetes, Parkinson`s disease and other. At the moment this use is legal in twenty states and the District of Colombia. For example, only in Michigan there are about 135.000 patients approved for medical marijuana treatment. But on the federal level marijuana is still illegal. Nevertheless, the group of University of Michigan Medical School scientists is going to start a new research “to document medical marijuana potential impact”. This study will be conducted thanks to $2.2 million four-year federal grant. 800 Michigan patients who would like to get state certification for medical marijuana treatment will take part in the research. The team of investigators will chose patients who are at their first doctor`s appointment. Each patient taking part in the research will have to answer the list of questions every six months during two-year period.